This is a double the fun night! 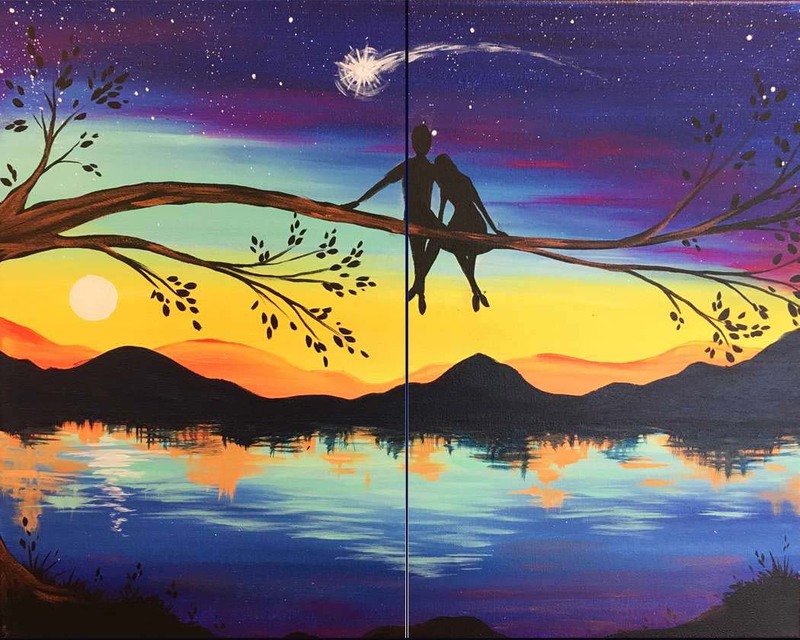 First, make a beautiful candles with Playing With Fire Candle Company then paint one of our favorite beach scenes on an 11" x 14" canvas. Take home two treasures for your home! *Doors open at 5:30 so arrive early and get to picking out the scent you want for your candle!